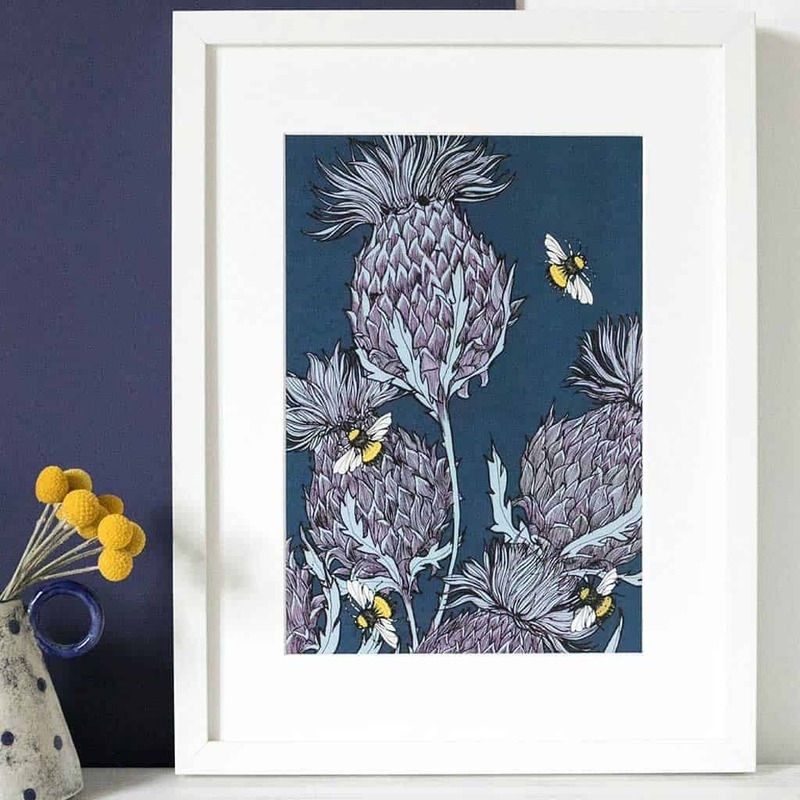 A modern, Gillian Kyle re-think of the classic Scottish icon, the thistle. 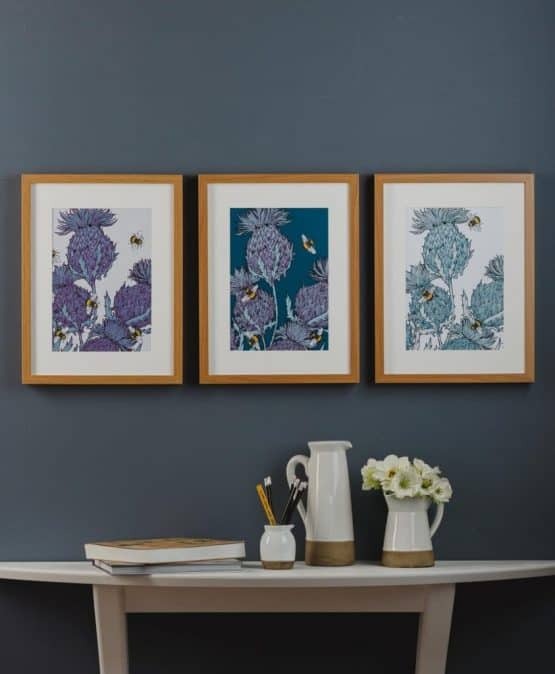 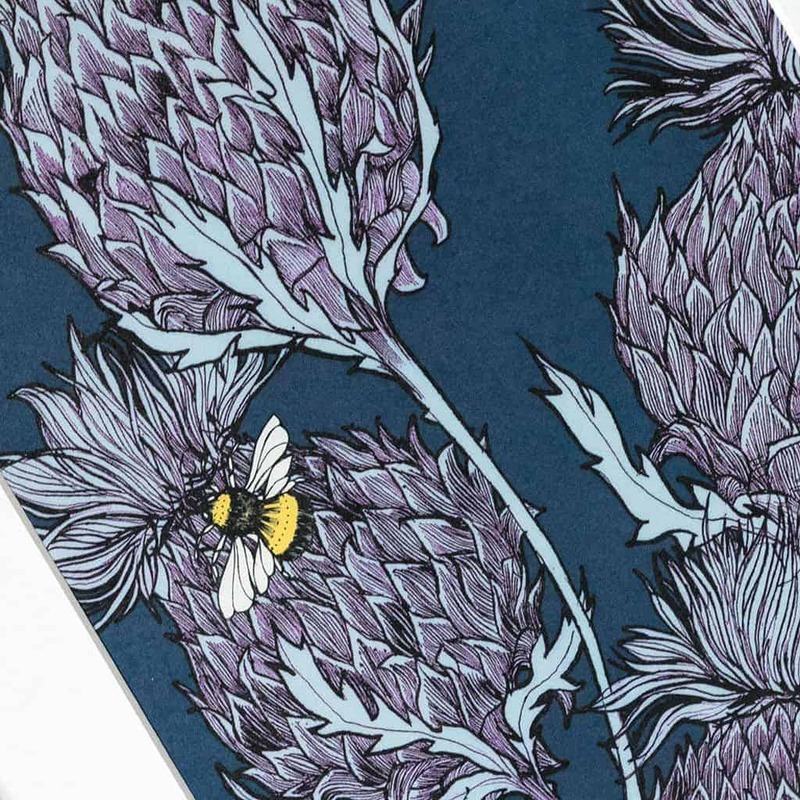 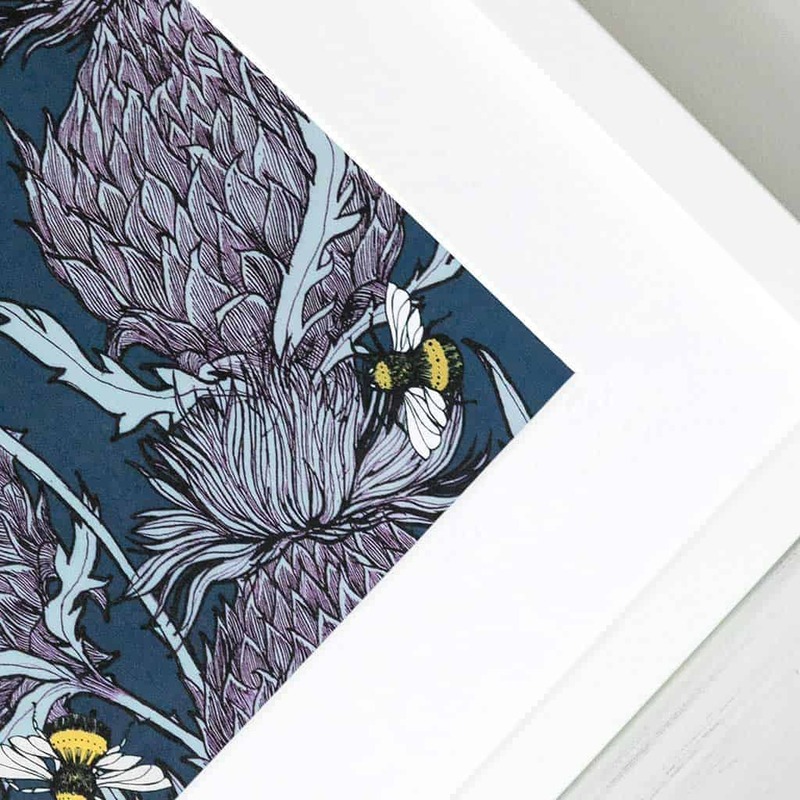 This product shows artwork from the classic ‘Butterflies and Beasts’ range, with bright buzzing bees, and beautiful bold tones of indigo, grey-blue and heather, this print will add some contemporary Scottish vibes to your home. 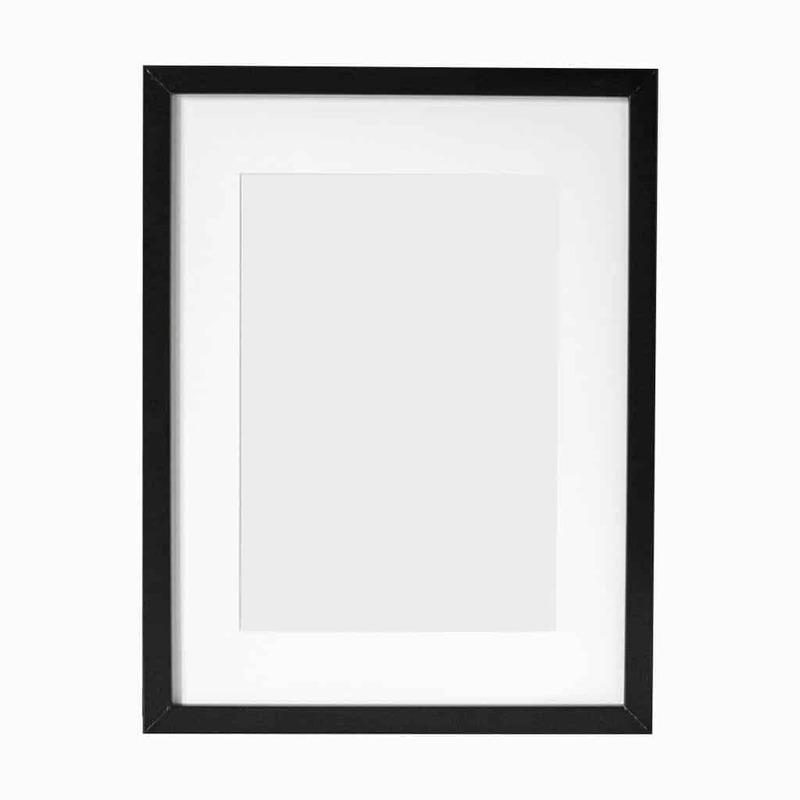 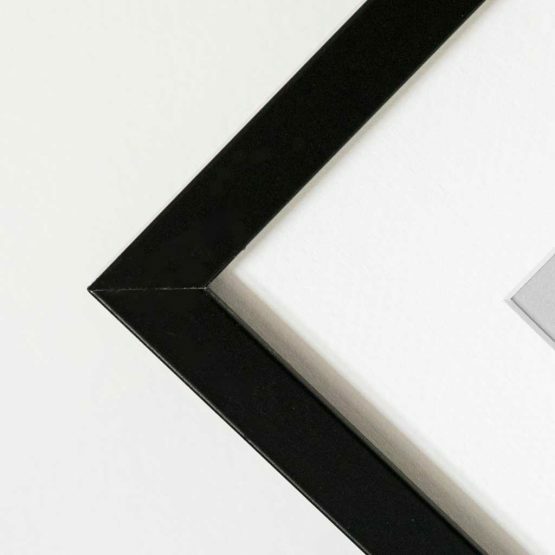 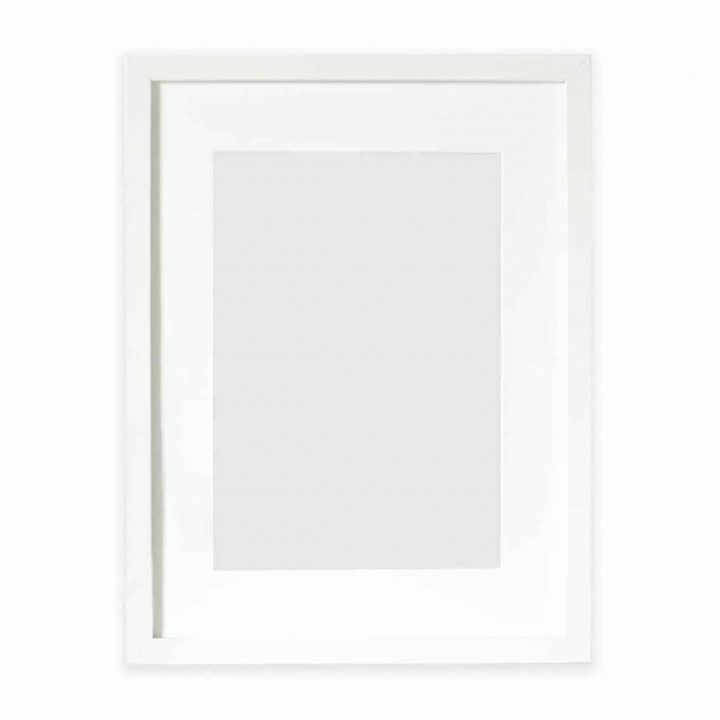 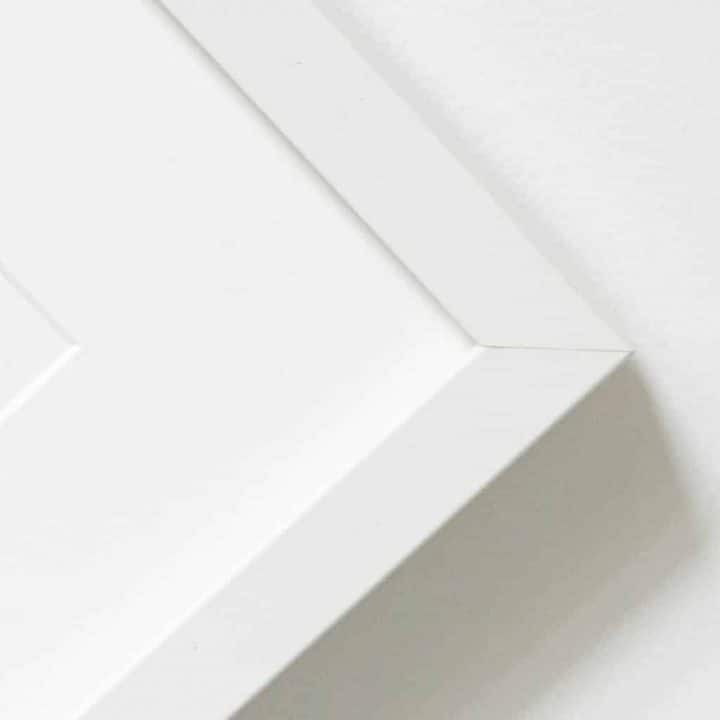 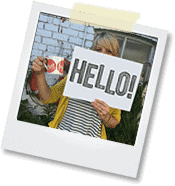 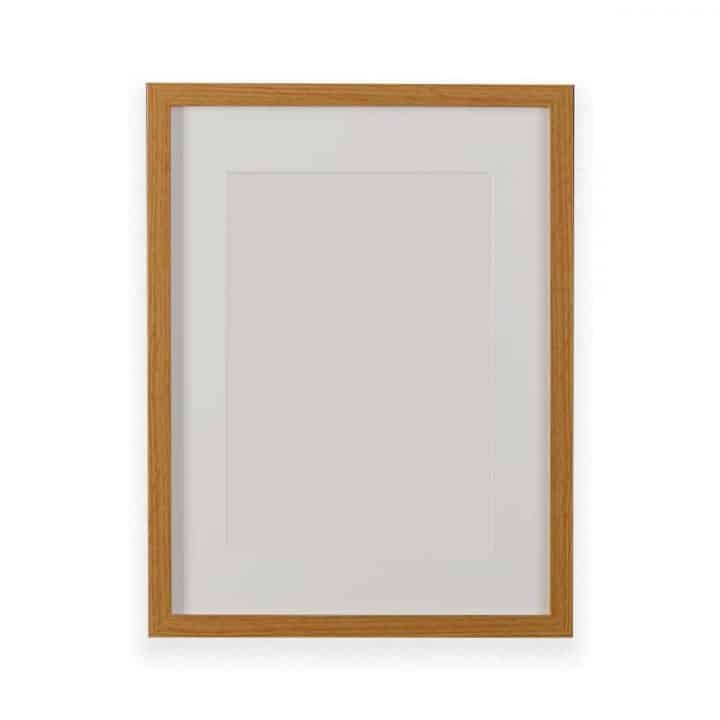 This print works beautifully hung as a set of 3 combined with the our alternate colourings – white and lilac.